Provides cost-effective, high-quality family health coverage for our working men and women and their families whether they're at home or on the road. ZENITH-AMERICAN SOLUTIONS is America's largest third party employee benefit program administrator. Zenith serves as administrator, manager or technology service vendor for corporate employers, government entities, trade associations, and benefit trust funds, through our national network of service centers. 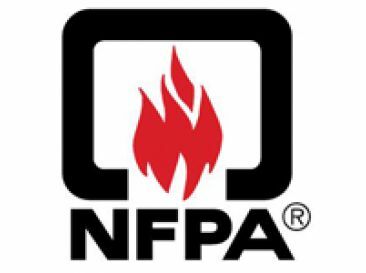 The National Fire Protection Association complements the National Electrical Code® and covers NEC® updates and changes, committee activity, compliance issues, facility security, fire alarm systems, and low-voltage wiring. 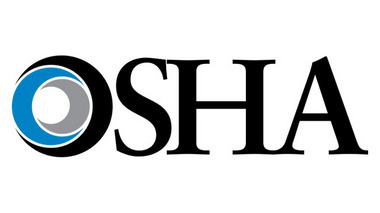 Occupational Safety and Health Administration assures safe and healthy working conditions for working men and women by setting standards and enforcing them. They also provide training and education. Beacon Health Options is your Employee Assistance Program provider. Click here to visit their website, find a provider, or check out articles on your well-being. Learn about the dangers of asbestos. Were you ever exposed?